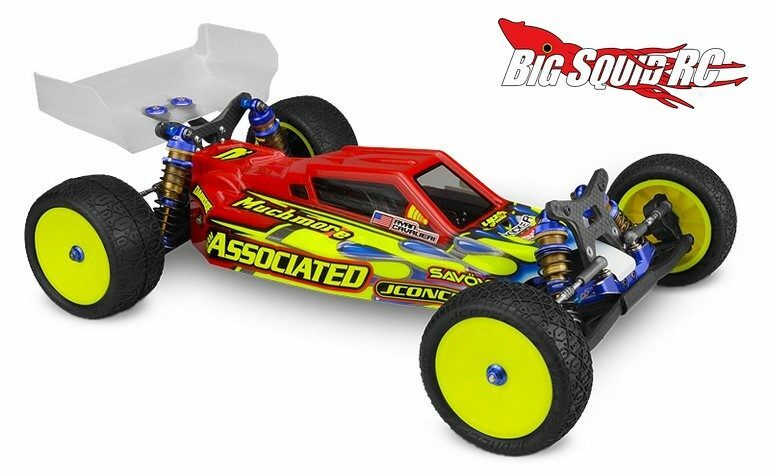 JConcepts F2 Body For The B6/B6D « Big Squid RC – RC Car and Truck News, Reviews, Videos, and More! 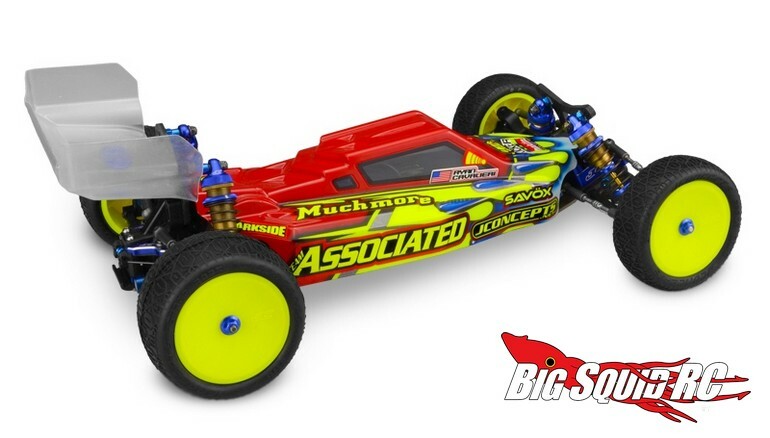 New from the JConcepts crew is the F2 Clear Body for the Team Associated B6 and B6D. The F2 was molded in such a way as to provide steady front down force and to yield neutral handling at speed. Its forward cab design helps it rotate in corners and JC provides 2 of their new Aero wings along with the body. 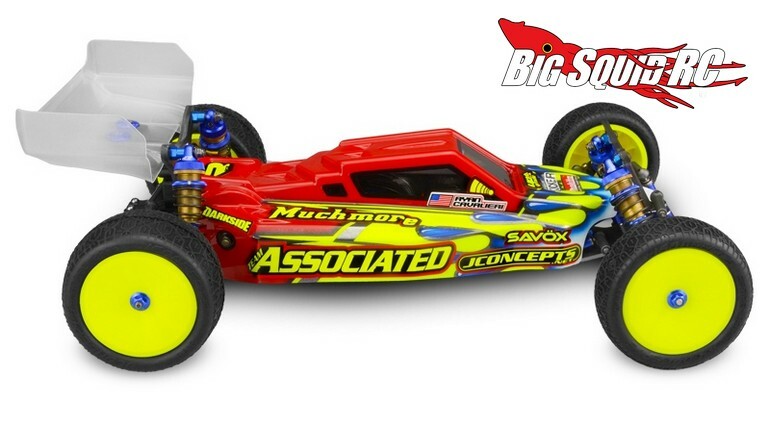 The part number for the F2 is #0315 and it is priced at $25. To get all the details simply use This Link to make the jump over to JC’s official website. What is THIS? Another TGIF Mystery Link?